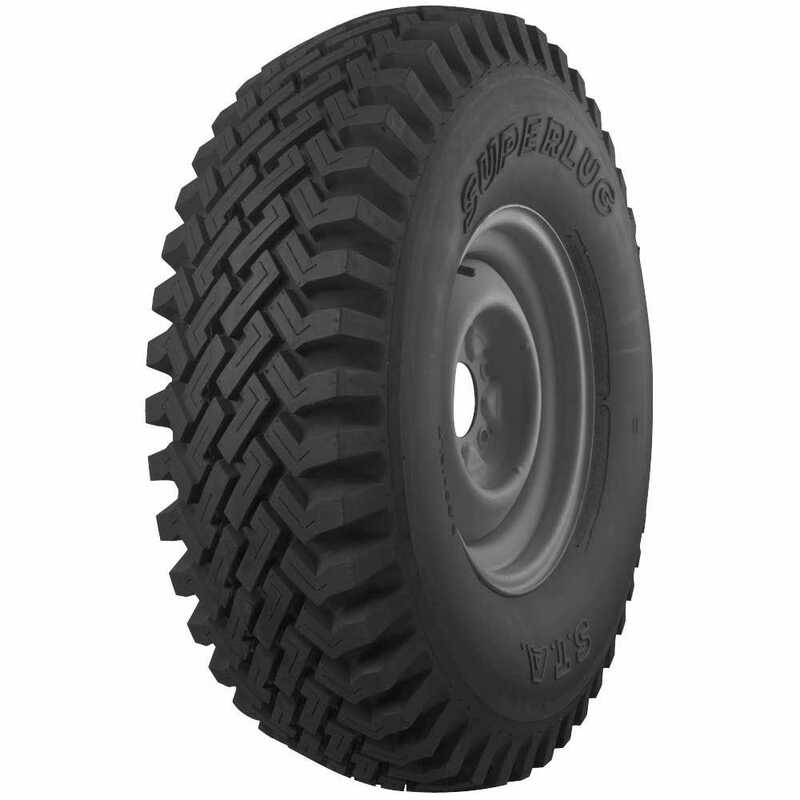 These STA Super Lug 8 Ply 900-16 tires are classic off-roaders. Rise above the rest with the STA Superlug 9.00-16 tire, with its higher ground clearance/overall diameter and incredible traction for SUV's, 4x4's and pickups both on and off the roads. This heavy duty tire offers a stability to go with more secure "footing" than found with radial tires in similar applications. These tires are preferred by the military for severe-duty off road needs. what diameter rim will this go on? This tire fits a 16 inch diameter rim. In the bias ply size designation, the first number (900 here) is width, and second number (16 here) is rim diameter. what size rim will this go on? 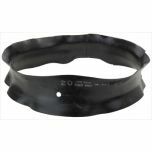 This tire has a rim width recommendation of 5 - 6 1/2 inches. This information is under "Specifications" on our tire listings. is there a bias ply look radial 9.00-16?